AGM Motorbike Batteries. Click & collect or deliveries available. Use the product finder below to help find the Motorbike Battery that's right for your bike. Or enter your current battery model number in the search box above. 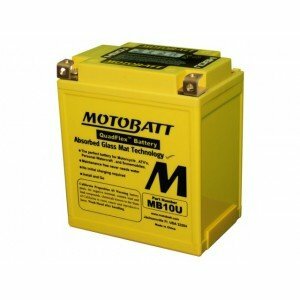 Motobatt MB10U – Premium AGM motorcycle, personal water-craft battery. 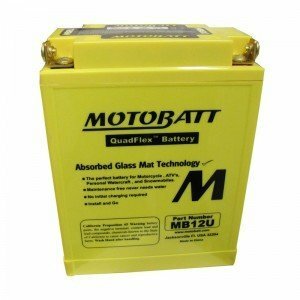 Motobatt MB12U – Premium AGM motorcycle, personal water-craft battery. 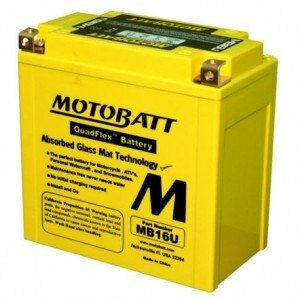 Motobatt MB16A – Premium AGM motorcycle, personal water-craft battery. 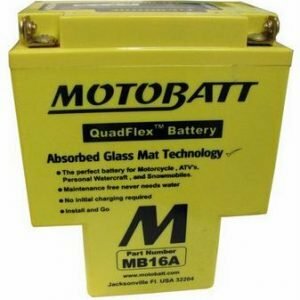 Motobatt MB16AU – Premium AGM motorcycle, personal water-craft battery. 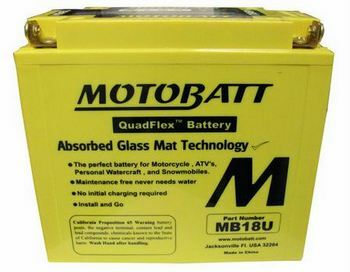 Motobatt MB16U – Premium AGM motorcycle, personal water-craft battery. 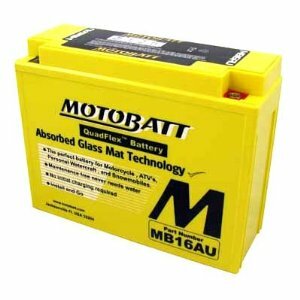 Motobatt MB18U – Premium AGM motorcycle, personal water-craft battery. 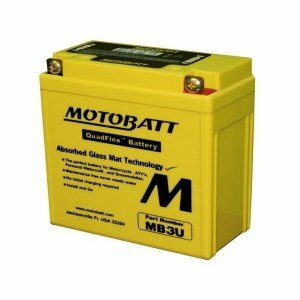 Motobatt MB3U – Premium AGM motorcycle, personal water-craft battery. 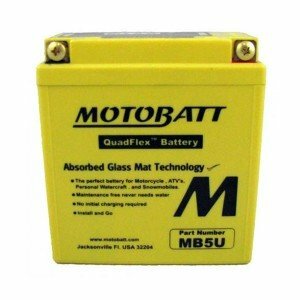 Motobatt MB5.5U – Premium AGM motorcycle, personal water-craft battery. 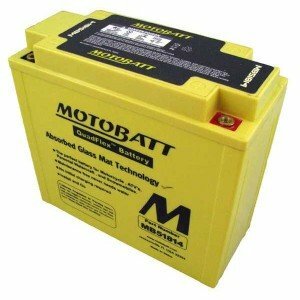 Motobatt MB51814 – Premium AGM motorcycle, personal water-craft battery. 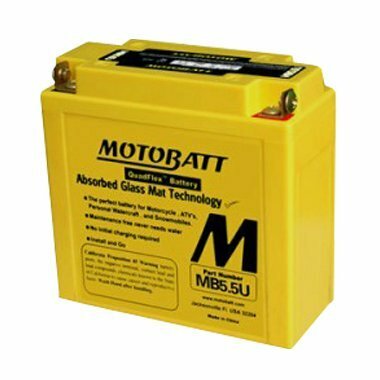 Motobatt MB5U – Premium AGM motorcycle, personal water-craft battery. 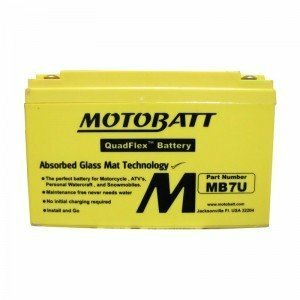 Motobatt MB7BB – Premium AGM motorcycle, personal water-craft battery. 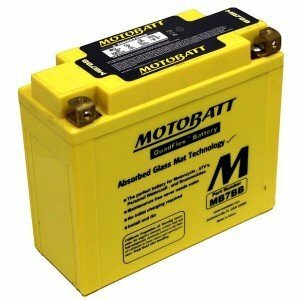 Motobatt MB7U – Premium AGM motorcycle, personal water-craft battery.